Tickets are typically sold out by showtime. Order early to avoid disappointment. We are always looking for volunteers to fill a variety of different roles at the festival. 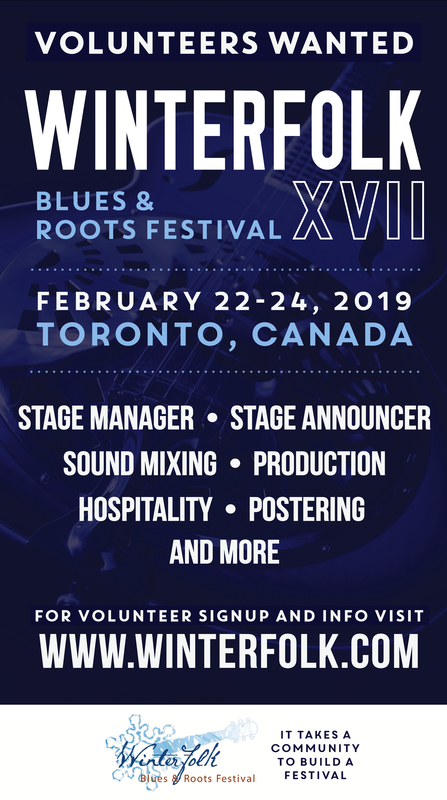 Volunteering is a great opportunity to gain experience in the industry, give back to the local roots music community, and be a part of something amazing. How to play at Winterfolk. 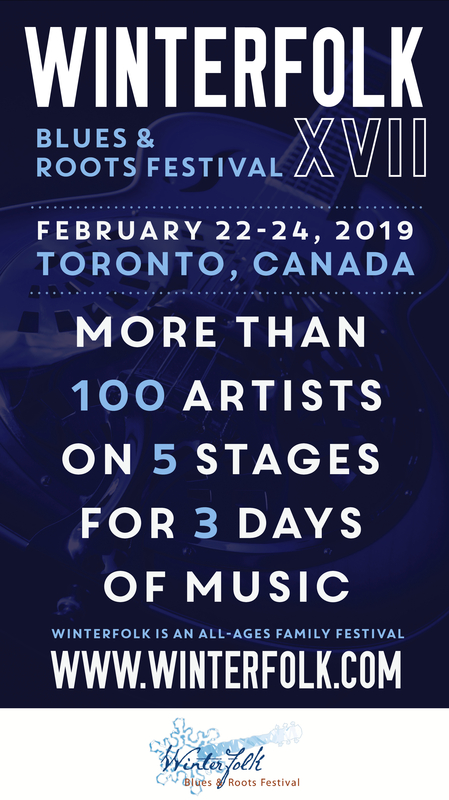 What we look for in artists and more exciting artist opportunities.